The annual Grammy Awards Nominees were announced today, with Kendrick Lamar leading all artists with 11 nominations including the coveted “Album of the Year” award which also includes The Weeknd, Taylor Swift, the Alabama Shakes, and Chris Stapleton. Taylor Swift and The Weeknd follow K.Dot with seven nominations each, respectively. New Zealand punk rocker, Courtney Barnett, is a surprise in the Best New Artist category, albeit a pleasant one. Flying Lotus also received his first nom in his long, storied career for his collaboration with Kendrick Lamar on the single “Never Catch Me” from Flylo’s 2014 LP You’re Dead. Tame Impala netted a nomination for their awe inspsiring, Currents, as did Caribou for his last album Our Love. D’Angelo, Leon Bridges, The Internet, Kehlani, Hiatus Kaiyote, My Morning Jacket, The Chemical Brothers, Diplo and Skrillex (who earned nom’s for their collaboration as Jack U, as well as their own individual awards) round up some of the more surprising nominees to receive a nomination. Mainstays at the Grammy’s include Drake, Kanye West, Justin Bieber, and of course, the infamous Foo Fighters. Below is a list of all of the awards and their respective nominees. 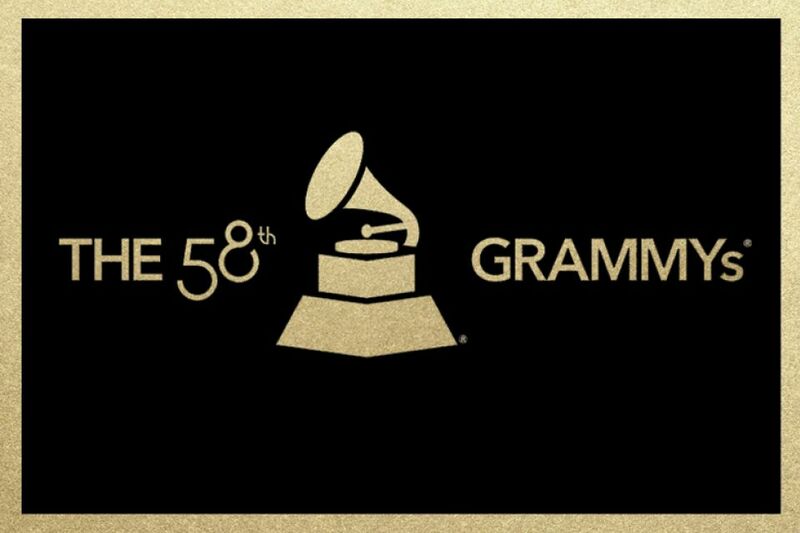 The 58th Annual Grammy’s Award Show will be shown on CBS Feb. 15, 2016 at 7:00 PM CST. Previous Local Band Waterparks Gain National Recognition!